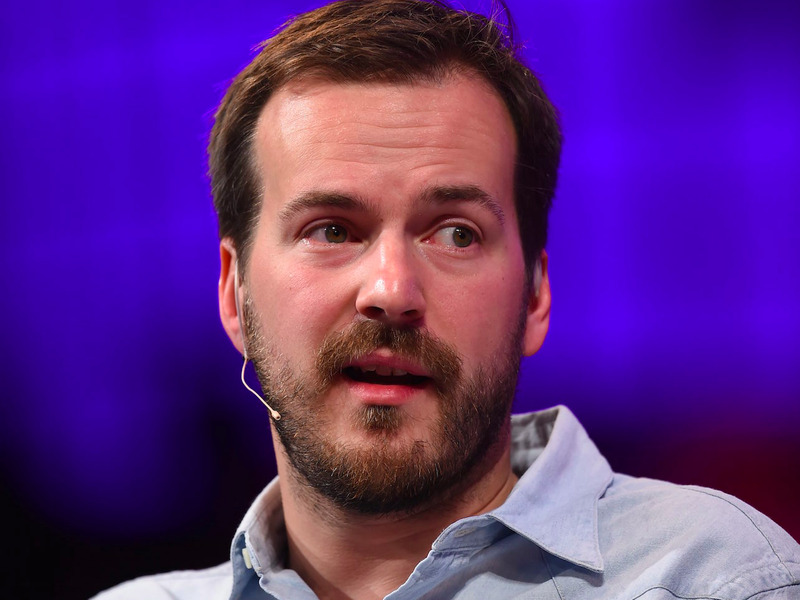 LONDON — TransferWise is branching out beyond its core business of online international money transfer, launching a new business account and planning a foreign exchange debit card later this year. TransferWise, one of Britain’s few tech unicorns, announced on Tuesday that it is launching a new “borderless account” — an online account that can hold multiple currencies. It aims to help businesses manage payments and costs in local currencies across multiple countries using just one account.